A hundred years ago, towards the end of World War I, New Zealand soldiers liberated a small French town - and they have not forgotten it. On Sunday in Le Quesnoy, New Zealanders and French locals alike gathered to remember the 4th Battalion, New Zealand Rifle Brigade, who used ladders to scale the fortress defences of Le Quesnoy (pronounced "ken wah") on November 4, 1918. Peter Barrowclough, whose great uncle Lieutenant Colonel Harold Barrowclough was the commanding officer of the 4th Battalion, made a last-minute dash to Europe for the centenary commemorations. "It is incredible to be here today as the only member of my family, I feel so privileged." While some people of the town could feel they owed New Zealand a debt, Barrowclough said he would rather they felt friendship. "I don't want the people of the town to feel burdened, I want them to feel friendship. I feel that deeply, and from what I know about my great uncle he would have wanted that too." The New Zealand Government conducted a commemorative service during the morning and a Last Post ceremony at the New Zealand Battlefield Memorial in the evening. A plaque offered to the town by New Zealand was unveiled during the day, and a dedication ceremony was held for the New Zealand War Memorial Museum being created in the town. Barrowclough said he hoped the new museum would entice more Kiwis to come to the small French town. "This morning I sat beside a guy who talked about his relative who died here during the occupation. "There is a really strong connection, and I think this is absolutely going to become a launching point where people can come and learn about the town, and the story, and then learn about the other fields along the Western Front where New Zealanders fought." 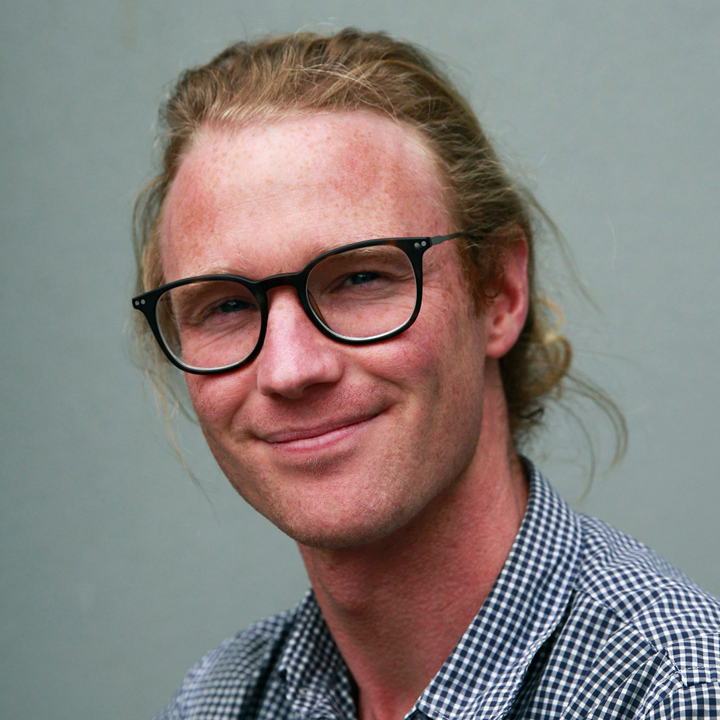 Documentary-maker Jude Dobson, who has just launched a six-part series on the liberation, said there was a "sea of black" with Kiwis paying their respects. "There were at least 1000 Kiwis here, a sea of black, with silver ferns and poppies everywhere. This really is a little piece of New Zealand along the Western Front." More than 140 New Zealanders died in the battle that included freeing the walled town from German occupation in 1918. No civilians died. For the 100 years since, the citizens of Le Quesnoy have had a strong affinity for New Zealand, with street names and parks named after Aotearoa, Helen Clark and even the All Blacks. Dobson said New Zealanders were gradually becoming aware of the stories there, and the museum would help make it a part of the Kiwi OE pilgrimage map. "It'll become one of those places on the Kiwi bucket list. "Gallipoli has always been a bit of a pilgrimage, but the Western Front is coming of age, and definitely from what I saw today." NZ Memorial Museum Trust – Le Quesnoy trustee Greg Moyle (Major, retired) said the town was a place New Zealanders could come and see first hand the effects our soldiers had 100 years ago. "I don't have descendants who fought here, but with 37 years as a citizen soldier I understand how important it is to have this recognition of what the people did, for their families, descendants and all New Zealanders to learn their stories. "There are a number of children living here whose parents were there [during the occupation], grandchildren and great-grandchildren, generations of people with connections to the New Zealand soldiers who were here." Today was the "start of the opening" of the museum, Moyle said. In a project expected to take five to 10 years, the museum is to be created in a former mayoral residence and a planned annex. Nine surrounding terraced maisonettes will be redeveloped for visitor accommodation and office space. The trust has raised more than $1.5 million, but is seeking a further $15m and can only now start fundraising in earnest, after a law change to allow tax rebates on donations to the overseas scheme. Moyle said their aim was to have it "operational" as accommodation, a museum and visitors centre in a year, with plans to expand over time. The museum is planned to have separate areas dedicated to World War I, World War II, the air battle over Europe in World War II, the tunnellers in World War I and a research centre. Le Quesnoy local William Bleuse said people his town had a "very special relationship" with New Zealanders. "When they arrive in the town we greet them, and there is a strong connection. We feel like we owe New Zealanders." On Saturday night the town had come out and re enacted the moment 100 years ago when Kiwi soldiers liberated the town from the German occupation. "The fact the whole town got involved shows how much they appreciate what New Zealand did." Darrieussecq reminded attendees that one in 10 New Zealanders served during World War I, and Lesne described the enduring bond between New Zealand and Le Quesnoy, which was so evident in the number of people at the commemorations. The 100th anniversary of the liberation of Le Quesnoy is the final New Zealand overseas commemoration of the World War I Centenary.